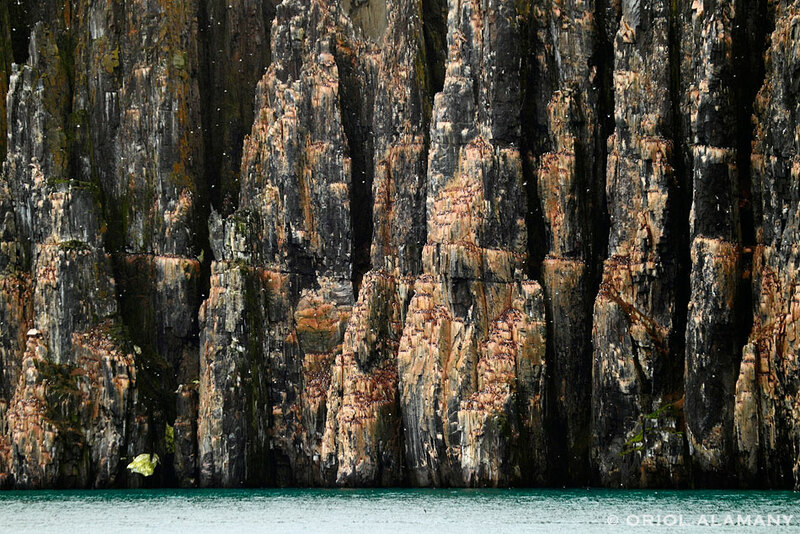 Brunnich’s Guillemot (Uria lomvia) breeding colony in Svalbard, Norway, from my recent photographic workshop to that arctic location. Around 200.000 birds live here. It reminds me a bustling city center with its skyscrapers full of people working.